Creekside at Torian Plum is centrally located within walking distance to restaurants, shopping and conveniences. 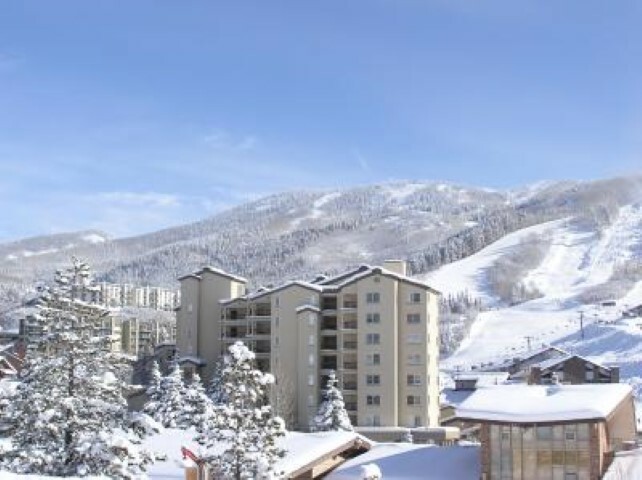 Outstanding ski-in/ski-out access at Steamboat Ski Area base! Torian Plum Creekside building is the newer building of the Torian property with larger bedrooms/bathrooms/high ceilings and more. Amenities include full service fitness center, year-round heated outdoor pool and 4 large hot tubs. Heated underground parking, ski storage, on-site check-in, concierge and seasonal shuttle. Prime location amidst exclusive shops and restaurants. Immerse yourself in the wonderful mountain activities both winter and summer. Excellent rentals.